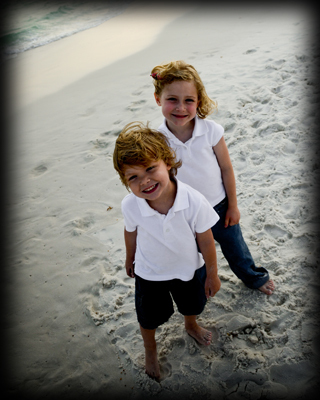 Emerald Coast Portraits is your source for quality photography and portraits in Destin and along the Emerald Coast and the beaches of South Walton. We specialize in family portraiture and commercial and aerial photography. We can go beyond the white-shirt-khaki images so often seen at the beach. We're not afraid to get down and dirty on the sand and in the water for you. You pay only for the prints you love. It's our guarantee to you. Your vacation is just that - your vacation. Spend it on the beach, not in a studio. Take your time to pick out just the right prints in just the right size to fit your needs. This site works best with Mozilla Firefox. Adobe Flash is required to view this site. For photo viewing, please disable pop-up blockers. For assistance please call (888) 301-0652 or click here to contact me via email.